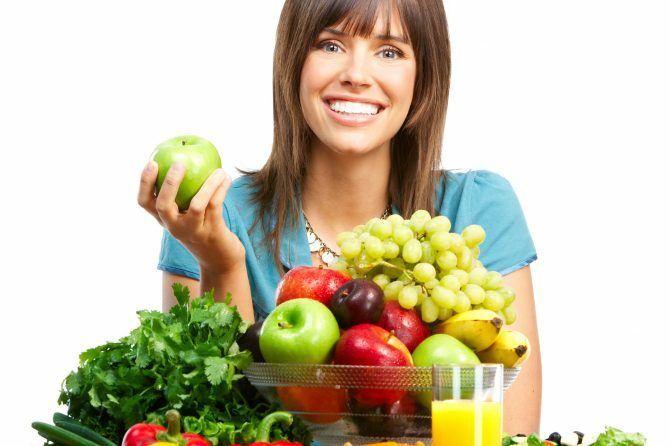 The average person eats a varied diet that includes many foods that could harm their teeth. Some of these foods are high in sugar and therefore cause cavities; others contain pigments that can stain our teeth. However, it’s not always to easy to know which foods are bad for you and which foods are good.